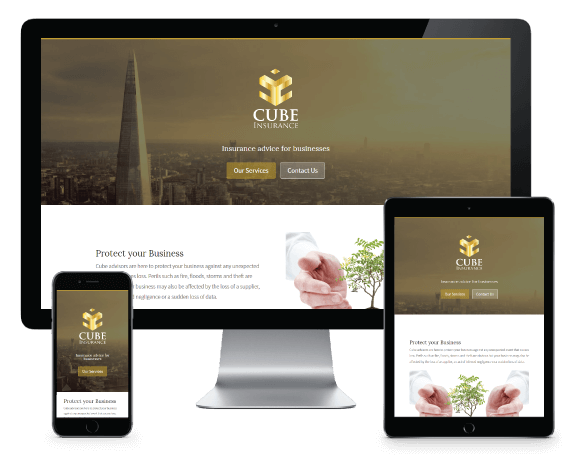 Cube Insurance is an independent brokerage which provides commercial insurance advice and private medical cover to clients throughout the UK. We worked closely with the company to develop a new brand identity and logo. 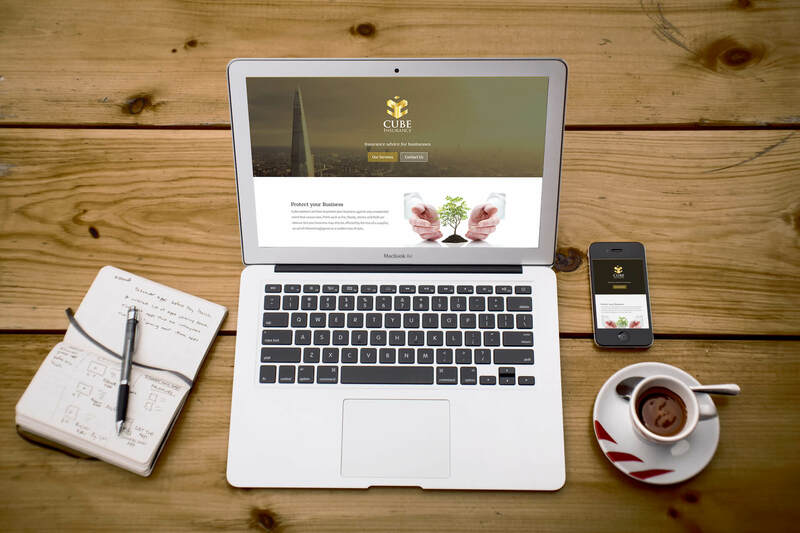 We also created a sleek mobile ready website, as well as a complete set of marketing materials which would appeal to their diverse client base. Branding and Logo Design, Website Design, SEO, Marketing and promotional materials.